If you want to experience the joys of flying a fighter jet then you will find this flying game to be exactly according to your needs. Wings on Fire - Endless Flight is an addictive game in which you get to fly your plane into enemy territory and bomb their base while avoid getting hit. It puts you inside the cockpit of a fighter jet that is speeding towards its target, the base of the enemy. You have to control the plane's flight trajectory and maneuver it in such a manner that it reaches its target location without getting damaged. There will be numerous obstacles in your way that you would have to avoid if you are to reach the enemy base in a single piece. Wings on Fire - Endless Flight combines a slick gameplay with beautiful graphics to provide you an authentic jet-flying experience. The controls of this flying game are largely user-friendly but you need some time to get used to them. You have different control modes available for flying your planes. There is the option of using the tilt screen mode for controlling the movements of the jet. It lets you change the direction of the plane in any direction simply by tilting the screen of the phone. You also have a joystick mode in which the plane can be controlled by swiping your finger on the right-hand side of the screen. In both these modes, you can fire the guns onboard your jet by tapping on the screen's left-hand side. 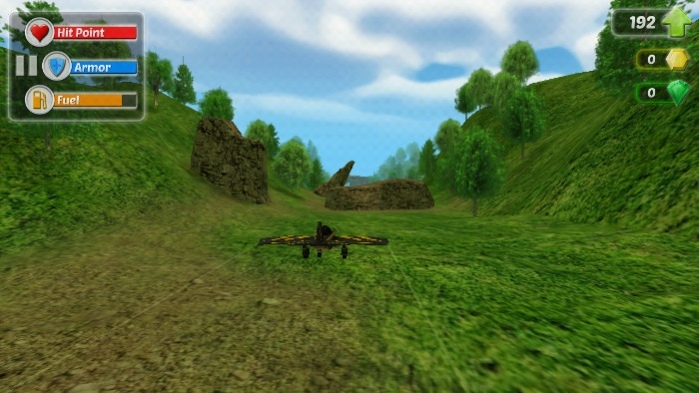 This flying game offers a wide variety of fighter jet models for you to fly. Only one of the models is available at the start of the game, though. You can unlock the rest of the models by purchasing them using the coins that you earn while playing the game. The coins appear as you are flying towards the enemy base. You just need to fly through them in order to collect them in your kitty. These coins can help you in upgrading your fighter jets too and also let you level up your abilities as well. Since Wings on Fire - Endless Flight is an endless game, the more distance you cover while flying, the better your chances of getting more coins. Wings on Fire - Endless Flight requires you to keep an eye on your armor, hit points and fuel while flying towards the enemy base. You need to ensure that your plane isn't greatly damaged as it nears the target. Once you are within range of the base, an enemy boss will appear. You will have to strike it down before it is able to destroy your plane. In order to ensure that you don't come up short against the enemy boss, this flying game offers various power-ups to you. These power-ups can help you even the odds and provide you the upper hand in the battle with the boss. You can purchase these power-ups in the game's shop section or at the start of each game. Wings on Fire - Endless Flight is a gaming app which is aimed towards people who aspire to become fighter pilots when they grow up. It offers them a chance to experience the challenges that are faced by pilots when flying a fighter plane and allows them to hone their flying skills. 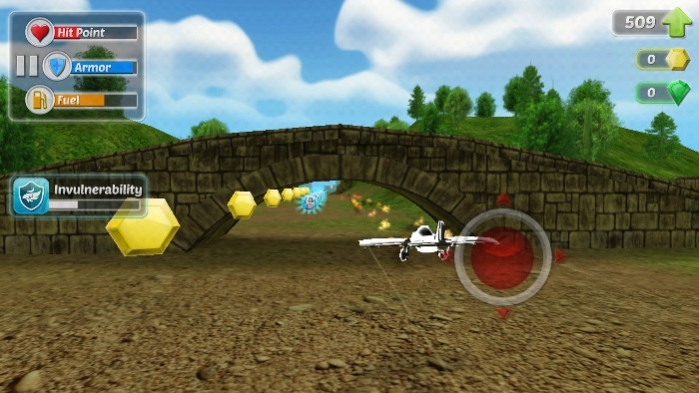 It is a nice flying game to have on your phone especially if you have an interest in planes.